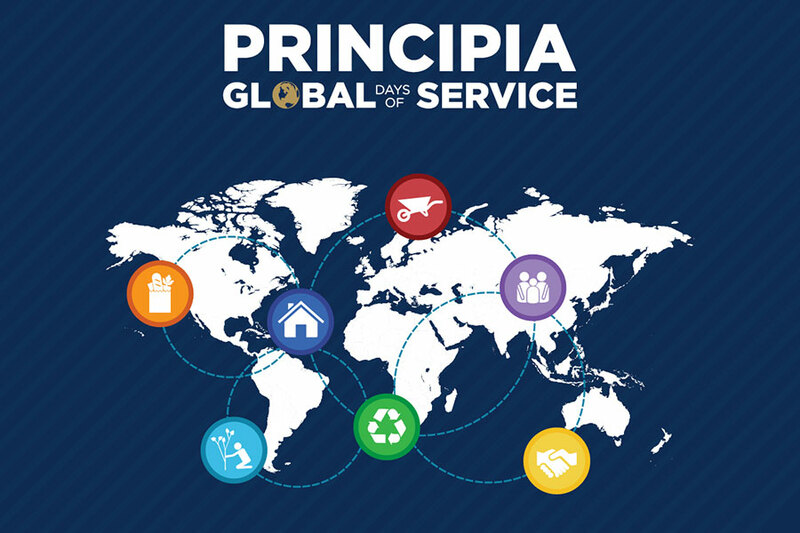 This year marks Principia’s third annual Global Days of Service! Throughout April, hundreds of Principia alumni and friends from around the world will volunteer in their communities—from cleaning up parks to stocking food pantries, from serving in animal shelters to hosting clothing drives. It’s not too late to join this month-long effort to make a difference. Visit the Global Days of Service webpage to learn more. Already working on a project of your own? Tell your story so you can be included in our overall impact. In the past two years, over 1,000 Principians around the world have volunteered 2,500 hours helping 70 organizations in three countries. With your help, we can make this our biggest year yet!